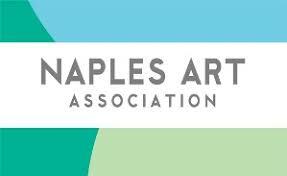 As part of its commitment to providing professional development to artists, the Naples Art Association hosts a variety of juried and non-juried exhibitions throughout the year. If you’re looking for ways to get your art in front of a new audience and increase recognition, NAA invites you to participate in some of the many showcase opportunities throughout the year. From the renowned, annual Art in the Park event, to shows, exhibits and community events, there are numerous ways to gain exposure within the Naples community and with visitors to the region.